Yet another Kenyan public personality has opened up about her battle with endometriosis. 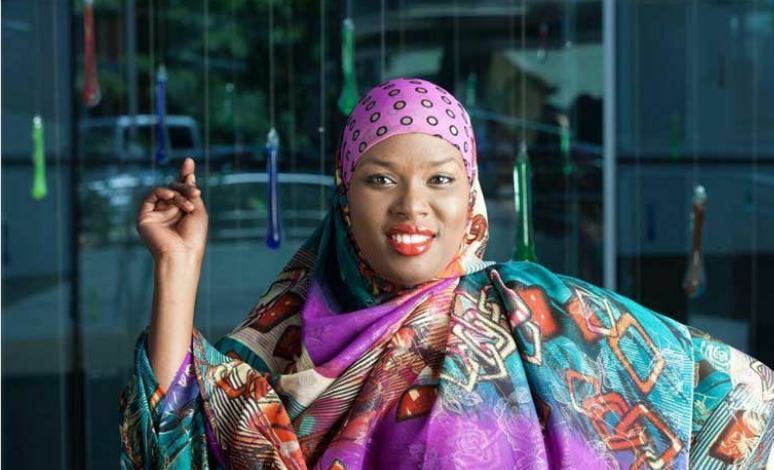 Following after the likes of media personalities Njambi Koikai, Ciru Muriuki, and Janet Mbugua, who have all been open about their struggle with the condition, is Kenyan comedian Zulekha Akinyi Suchn. 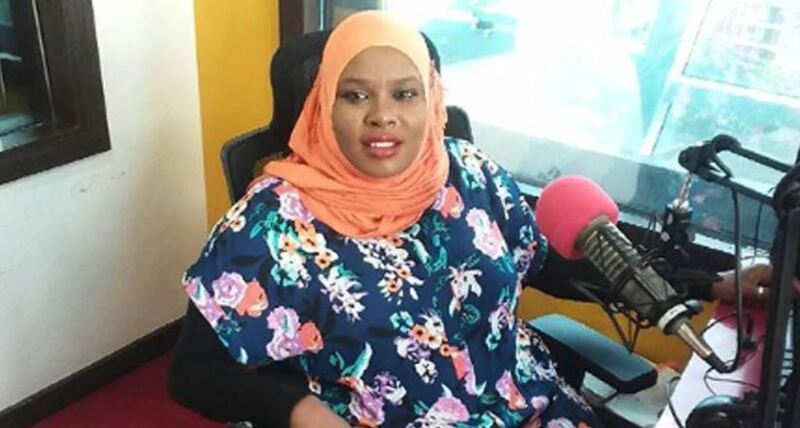 The ‘Churchill Show’ comedienne, through a post on Facebook, says she has been battling endometriosis and has reached a point where she urgently needs surgery to contain the condition. She is appealing to wellwishers to help raise funds that will go towards her treatment. “Friends kindly help me raise funds for an upcoming urgent surgery that I have to go through. I was diagnosed with #Endometriosis and I have been battling with the condition for some time now. “The doctor said it’s exceeding day by day and that I should go for surgery to control the disease. Kindly help me with anything little. May Allah bless you,” she wrote. Endometriosis is an often painful condition in which tissue that normally lines the uterus grows outside the uterus. According to the Facebook post, Zulekha is currently measuring 1.53cm by 1/27. The smallest measurement should be 5mm.